I can’t believe how fast this month flew by. I’ve been swamped with so much work at a school that I finally found the time to write a post. This month was filled with so many good things and I wanted to name a few of my favorite this month! I took a trip to Philly with my friend this weekend. We wanted to try out this new ice cream place that had charcoal vanilla flavor but unfortunately, they were out. I got the pumpkin spice flavor with gold flakes on top and matcha pocky sticks. It was delicious and the location is so cute. It called Kuriimii and it’s located in Philadelphia’s china town. I was so excited for this show to come back. I will say this season was a lot better than the first.Those kid actors are amazing, they did an excellent job and I can’t wait for season 3. I won’t give too many spoilers but I was disappointed in one person’s death. They deserved better just like Barbs. I’ve been eyeing this perfume for the longest time on Urban Outfitters online store but the closest physical store is about 40 minutes away from me. I finally got the chance to smell it and I love the Acai scent. Most of them smelled really good but this one was my favorite. It lasts all day and it was only $18. One of my favorite artist. 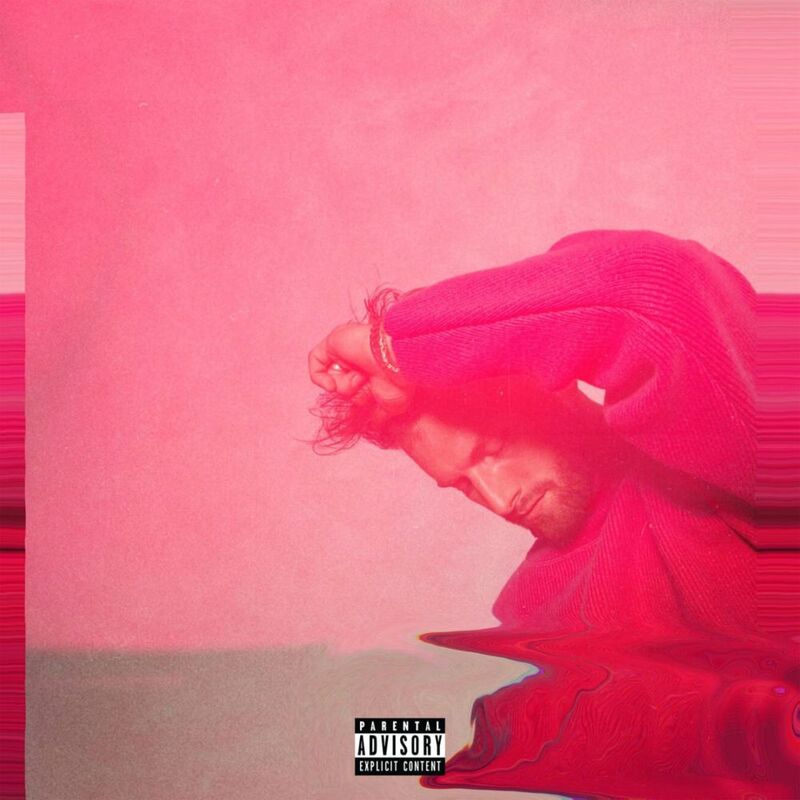 He very underrated and deserves more attention, Marc E. Bassy is an R&B/ Hip-hop artist. He’s done songs with G Eazy and Hailee Steinfeld. His new album Gossip just dropped this month. It’s a mix of R&B/hip-hop/pop. Its amazing and his vocals are beautiful. Highly recommend. My favorite tracks are Black Jeep and Plot twist. I jumped on the bandwagon with this one. Everyone kept talking about this book and I finally decided to get it. It is well written and a beautiful poetry book. I’ll definitely buy her new book that came out as well. Well, that’s it for today. I hope you guys enjoyed this post. Once school starts to die down, I will be on here more often. But until then, have a great day and make good choices!